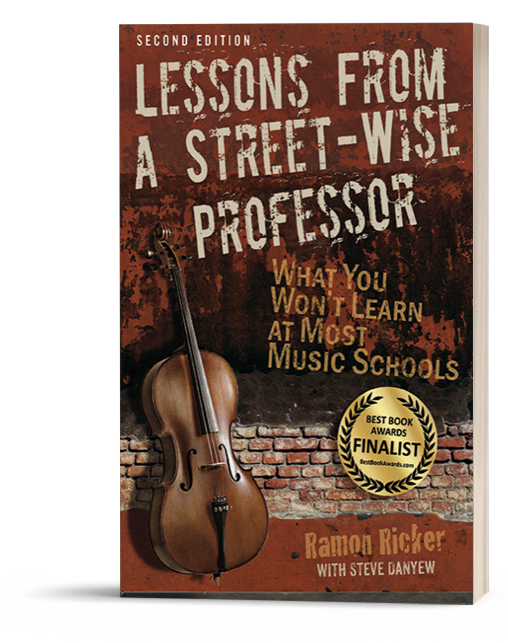 RAMON RICKER – …the consummate "Street-Wise Professor"
Ray has straddled the Ivory Tower and the real world throughout his career and has built a reputation as a distinguished teacher, a versatile orchestral and jazz musician, a well-known author of books on jazz improvisation and saxophone technique, and an astute business man. He is certainly the consummate “Street-Wise Professor”. "Love your book! I saw the press release recently in the U of R alumni newsletter, I think. It really is incredibly thorough. While I was reading it, I felt like you were talking to me. For a non-fiction career book, it really has a personal feel. Anyhow, I enjoyed it and learned a lot. I have been telling people about it. I hope you sell thousands!! " 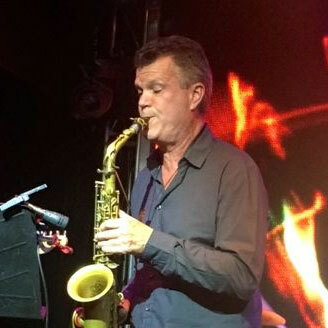 "It's easy to look at your musical life and career in the rear view mirror and see how all of the disparate pieces fell into place. Ray's Lessons has more wisdom per pound than I've ever read in a book about the business of music. In fact, Lessons is much more—an essential guide book for success on artistic and entrepreneurial terms that leverages that crucial aspect of any artist's life journey—a passion to create, and to share that creativity with the world. I hope it will become required reading by all young students of music." 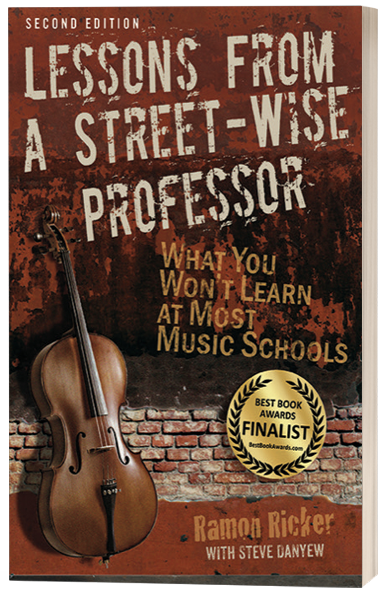 "Lessons From A Street-Wise Professor is full of straight-forward, essential and practical tips for the young musician seeking a successful career in the music business. 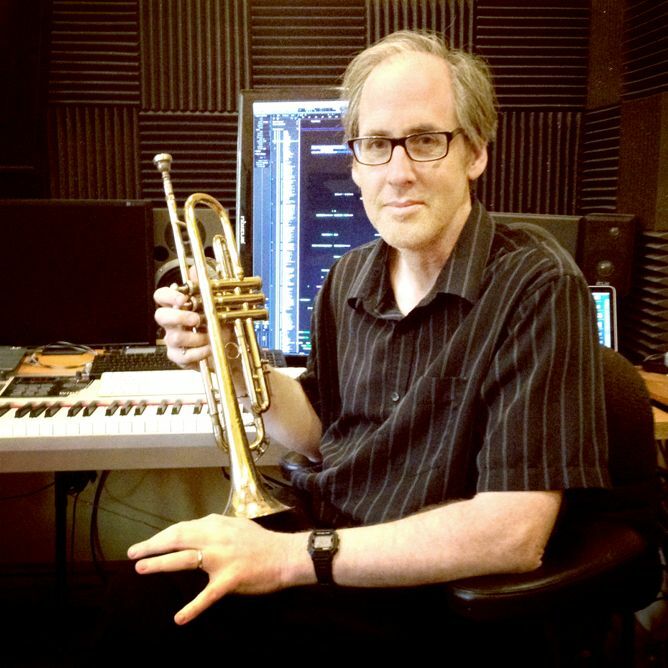 If you want to be a successful working musician, you need this book." 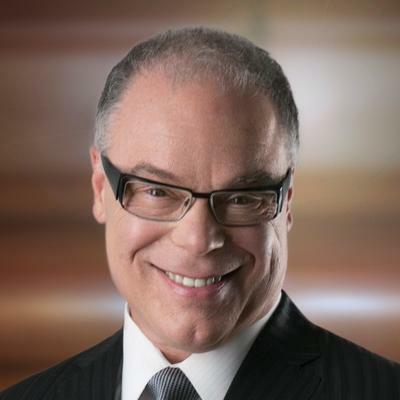 Ray is available for master classes and presentations.